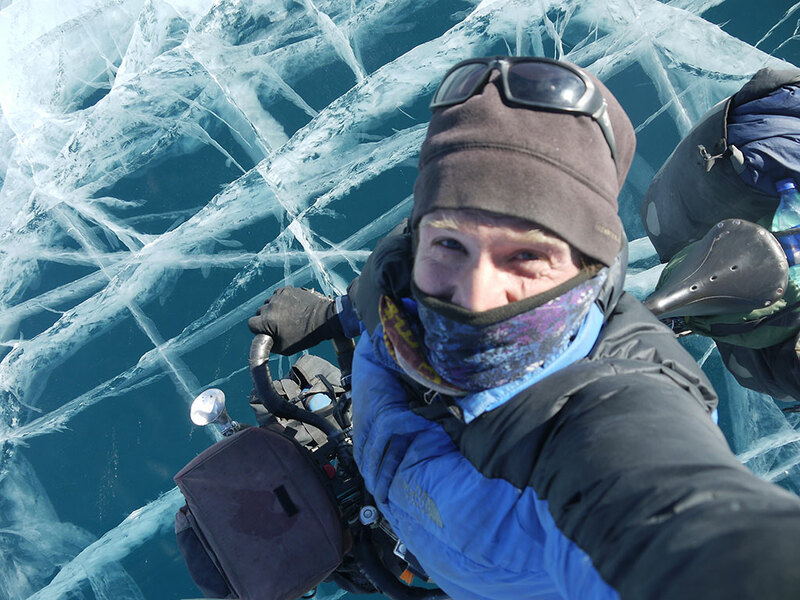 Stephen Fabes is a British medical doctor, a freelance writer and an adventure cyclist. 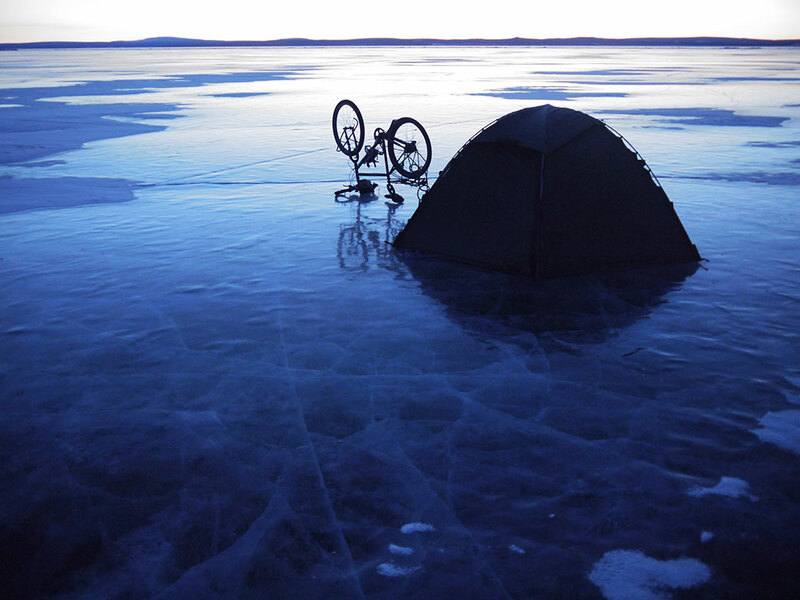 In January 2010, Steve set off from London to bike the length of six of the earth's continents. Six years later he returned to London after 86,209 km – a distance of more than twice the circumference of the earth – through 75 countries. 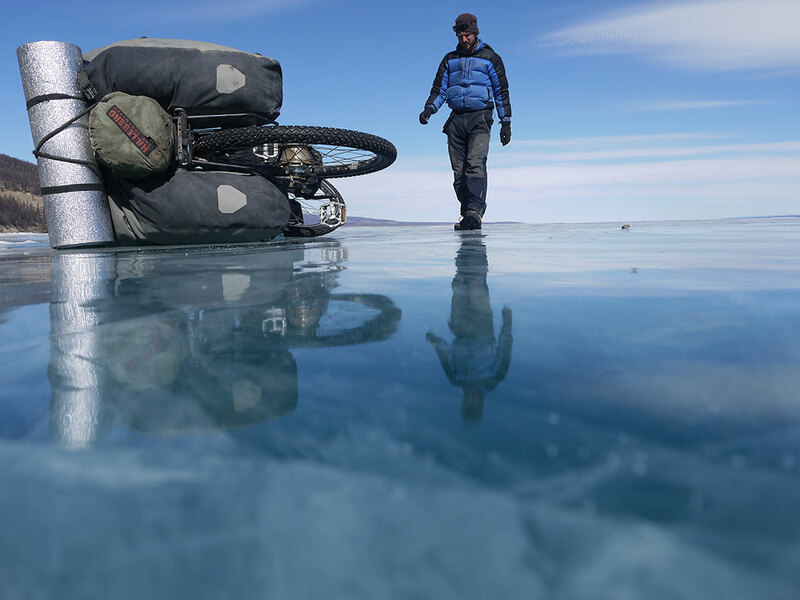 Steve spent much of his time on back roads in the world's wild places, often cycling at altitude and through challenging conditions. 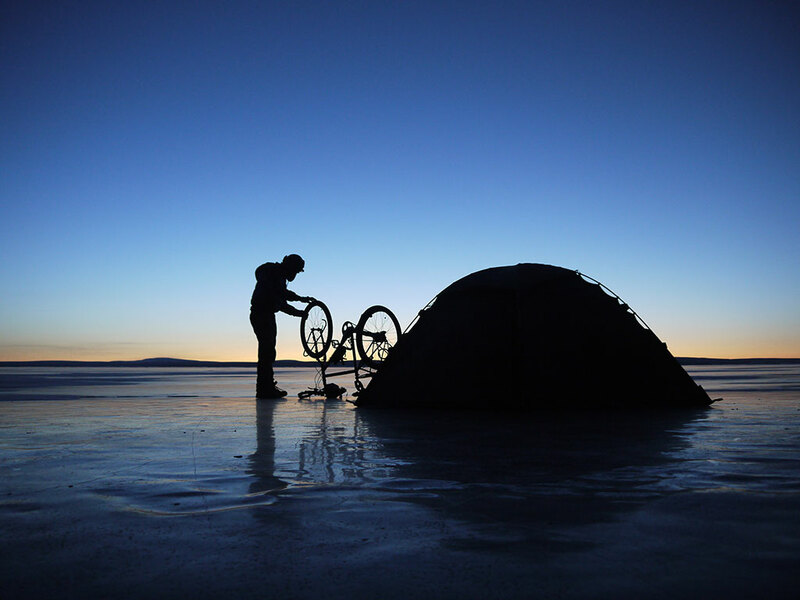 He has cycled through 17,000 ft Andean mountain passes, camped on frozen lakes amid Mongolian winters, and cycled across several of the world's deserts. En route, he visited remote hospitals and clinics to gain an understanding of how the world's most neglected tropical diseases are being tackled on the front line, and he also visited projects involved in helping marginalized people with health problems. 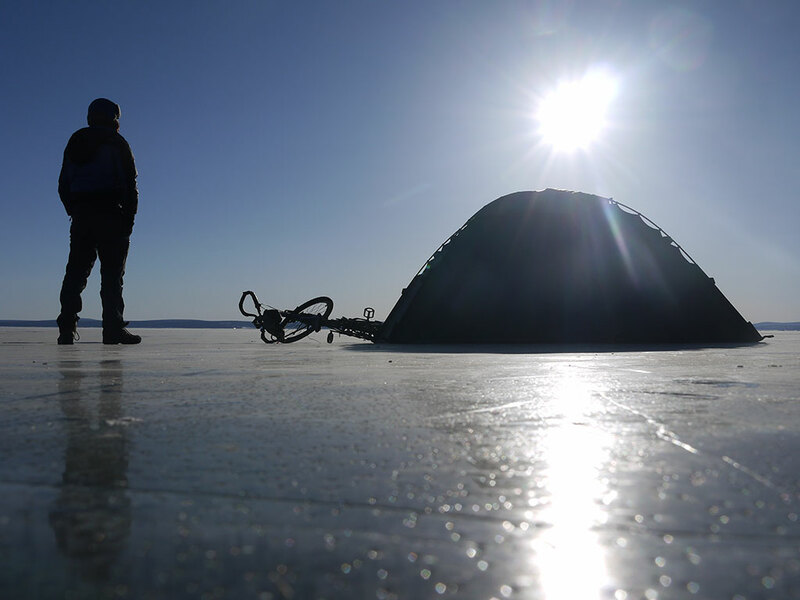 "My priorities when selecting a tent were durability, weight and, of course, the design. 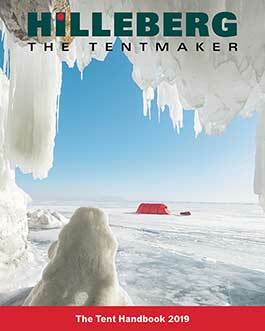 The Hilleberg Staika ticked all the boxes. I have spent over 1000 nights rough camping over the 6 years. 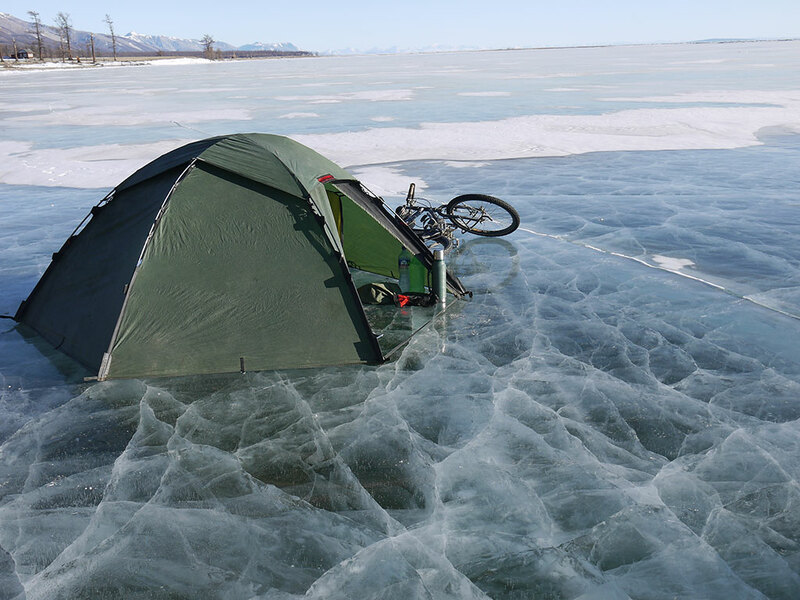 I needed a free-standing tent that is quick and easy to erect, and of course The Staika is robust enough to deal with the alternating extremes of climate and changing terrain that a journey around the world by bicycle entails."